From developing bus rapid transit to improving public spaces, Belo Horizonte, Brazil is working to become a sustainable city. Photo by Eduardo Beltrame. Belo Horizonte, Brazil is a city of remarkable cuisine, green spaces, and architecture. The city is increasingly designed using people-oriented urban development strategies that prioritize the people who make the city come alive. 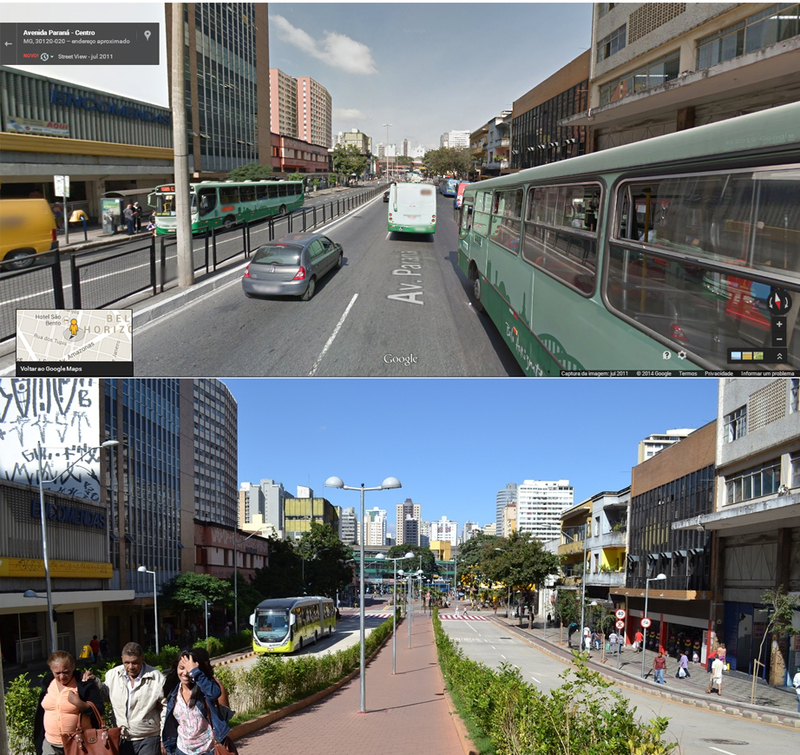 Belo Horizonte transformed Paraná street by creating people-oriented spaces and making room for public transport. Compared to its previous design (shown in the top picture), the street’s new design (shown in the bottom picture) improves mobility, the landscape, and safety. Before photo via Google Maps, after photo by Luisa Zottis/EMBARQ Brasil. 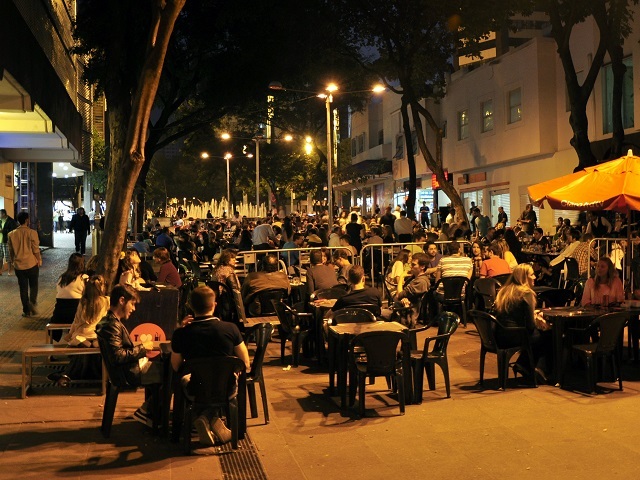 Paraná street – located in the city’s center – provides one of the best examples of how to revitalize urban spaces. Before its transformation, the avenue was a space for cars. Today, it is designed to better serve pedestrians, public transport, and cyclists. The MOVE bus rapid transit system was designed using international best practices. Photo by Mariana Gil/EMBARQ Brasil. 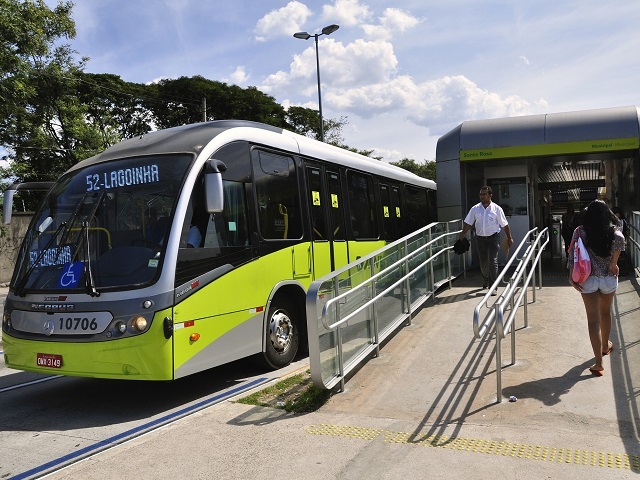 Launched about one year ago, Belo Horizonte’s MOVE bus rapid transit (BRT) system was planned according to international best practices with support from EMBARQ Brasil. Designed to be the city’s official transport system for the World Cup, the MOVE BRT system still benefits 480,000 people every day even without the influx of tourists. 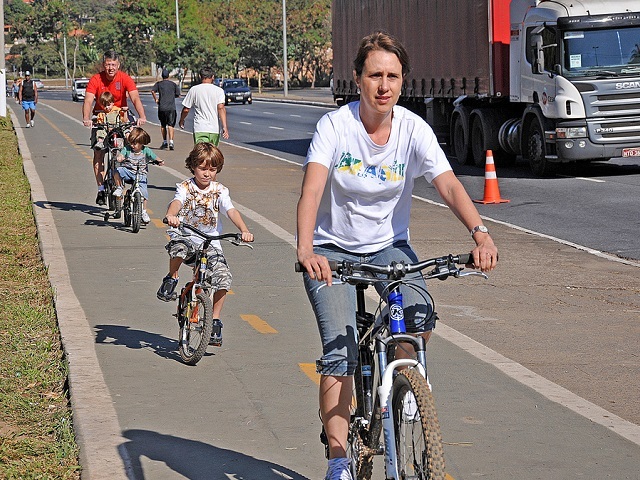 People of all ages have room to ride safely on Risoleta Neves Avenue, which contains part of the 2.2 km (1.4 mile) bike path from Saramenha Avenue to St. Gabriel BHBus Station. Photo by the Municipality of Belo Horizonte/Flickr. Belo Horizonte has more than 70 km (43 miles) of bike paths. Initiatives such as Pedal BH, BH in Cycle, and Belo Horizonte’s Bike Angel program help promote cycling as an alternative means of transport. The city also has 400 public bicycles, available at 40 stations through its Bike BH bike-share program. Belo Horizonte’s parks give residents access to green spaces for leisure and social interaction. Photo by Mariana Gil/EMBARQ Brasil. 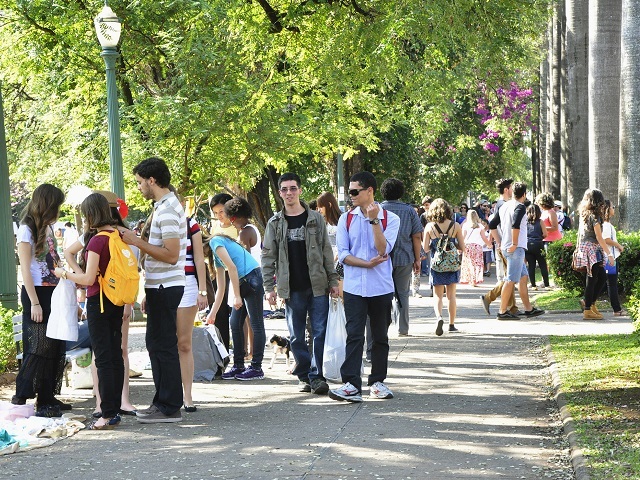 With more than 40 public parks, Belo Horizonte has 18 square meters (194 square feet) of green space per inhabitant. Spaces conducive to leisure, physical activity, and cultural interaction are critical to quality of life and public health. Research shows that well-kept city parks and green areas make people happier. 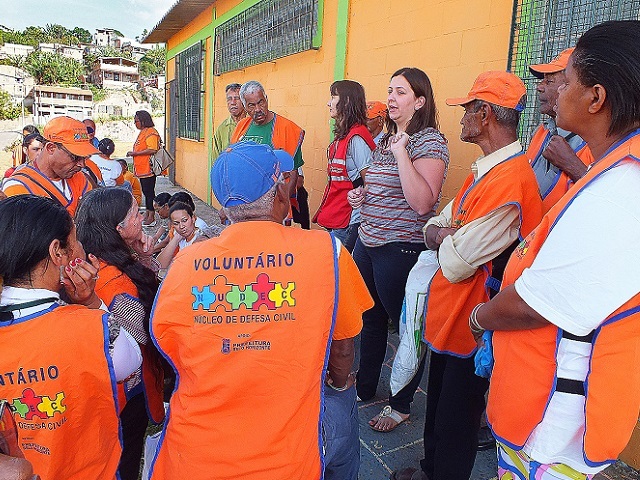 Belo Horizonte’s Civil Defense Initiative was recognized by the U.N. For the past 11 years, there have been no deaths from landslides in the city. Photo by Belo Horizonte City Hall/Flickr. There have been no recorded deaths in Belo Horizonte due to landslides since 2003, and there have only been three deaths from flooding in the past three years. In 2013, the city won the U.N. Sasakawa Award, which is the world’s largest prize for resilient cities. The city’s main natural challenges are its hilly terrain and 700 km (435 miles) of streams, which makes it prone to flooding and landslides. Transport systems must also be prepared for these risks. One of the keys to Belo Horizonte’s improved resilience was the creation of the Risk Areas Executive Group (GEAR), which convenes city government agencies and officials every Monday to discuss and plan mitigation actions. Pedestrianized streets create public spaces for people to enjoy. Photo by Mariana Gil/EMBARQ Brasil. Cities are our homes, at least for over half the world’s population. Residents interact with the urban environment every day, whether walking on the streets, riding public transport, or in their car. It is essential that cities create people-oriented spaces that encourage social interaction. 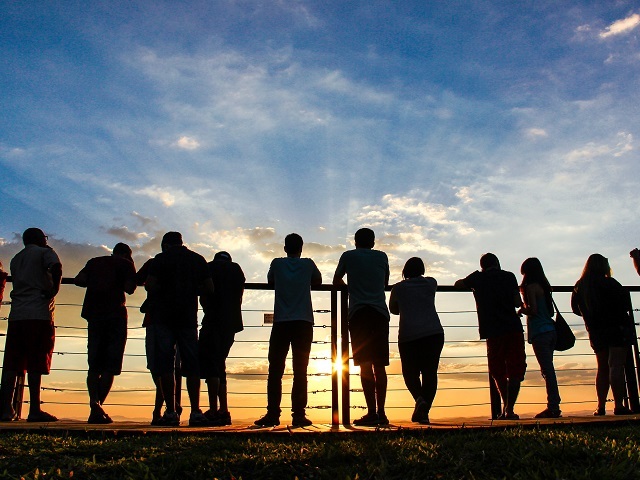 Belo Horizonte’s Mangabeiras Lookout provides a first-class view of the sensational sunset over the city. It is a must-see for those visiting Belo Horizonte. TheCityFix Brasil – partner blog of TheCityFix – accompanied the winner of its “city in an instant” photo competition, Eduardo Beltrame, who chose a visit to Belo Horizonte as his prize for winning the competition.